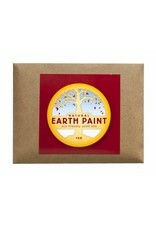 Children’s Earth Paint water-soluble paint is also available in nine (9) natural and warm colors. 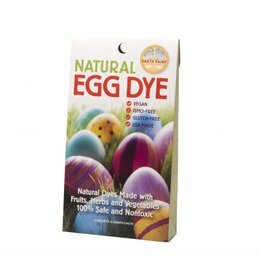 You can choose your color available in red, orange, yellow, green, blue, white, true purple, black and brown. 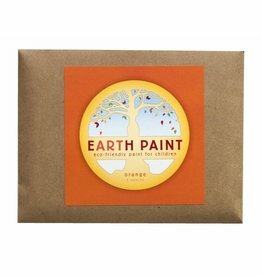 These packages of powdered Children’s Earth Paint are packed in biodegradable bags inside of recycled envelopes. 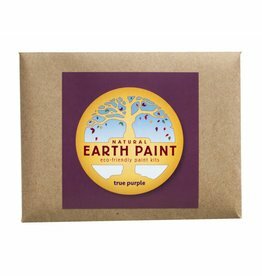 Each packet makes approximately half a liter of high quality paint. 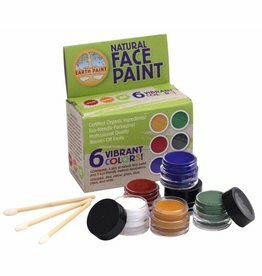 Mix 1:1 with water for light washes, or play with the proportions for thicker, more tempera-like paint, or thinner, watercolor-style paint. 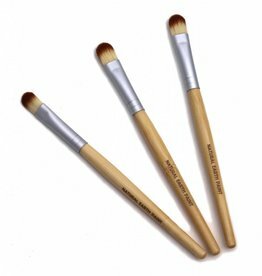 Works great on paper, wood, fabric, glass, stones, and more. 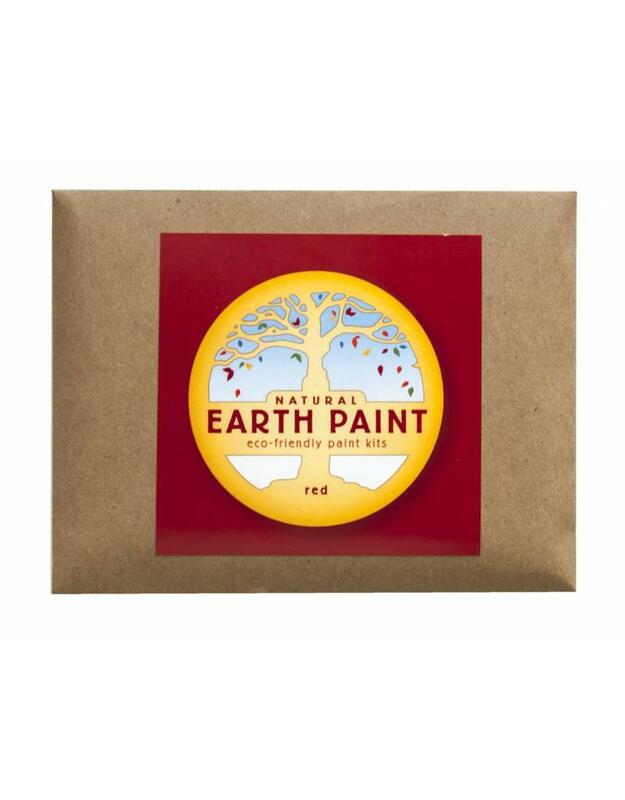 Commonly used by adults as well for painting wooden toys, scrap booking and crafts. Notes: We recommend that you mix only as much as you need for one painting session. 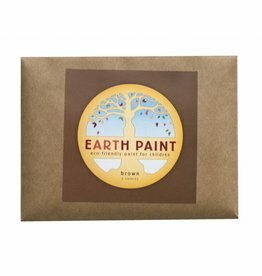 After mixed the vegan paint stays good at room temperature for 3-4 weeks.